of characteristics of angle probe,refraction angle and probe index of angle probe. 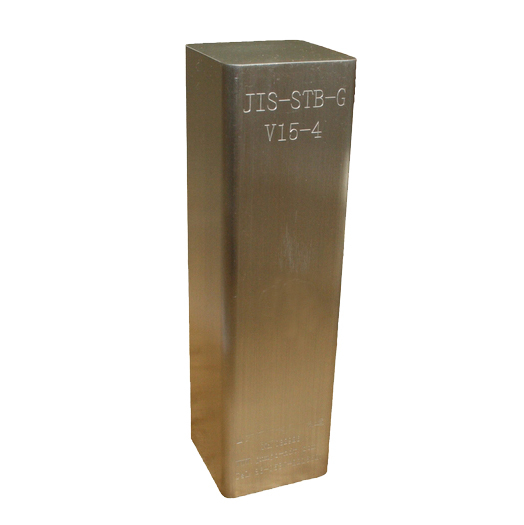 Standard Test Block (STB) Type A2 is used for adjusting the working sensitivity and for the measurement of overall performance characteristics of test equipment. STB types A21 and A22 are also available. 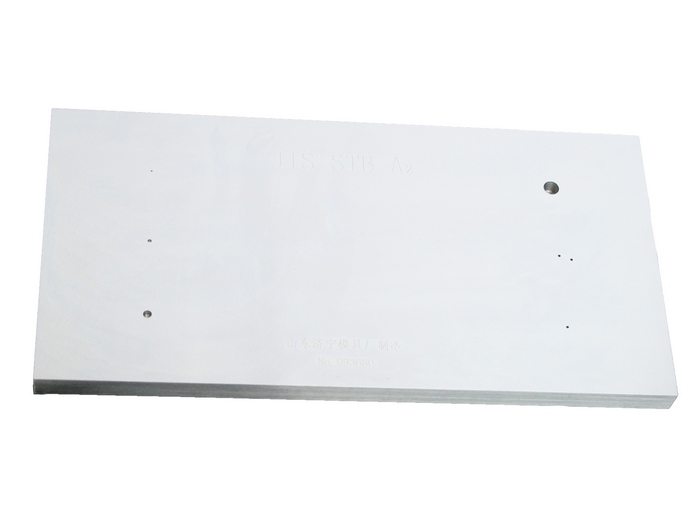 Standard Test Block (STB) Type A3 is used for adjusting the working sensitivity and test range, and for the measurement of refraction angle and probe index of angle beam transducers. STB types A31 (Fig. 8), A32 (Fig. 9), and A7963 (Fig. 10) are also available. • Made from 1018 Steel.